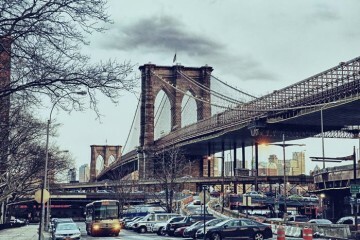 The world is full of marvelous places to visit and explore. I have gathered 10 more places for part III of our series. . Feel free to share your favorite places. 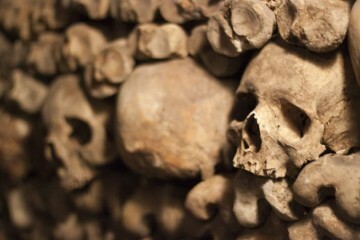 Have you ever visited one? 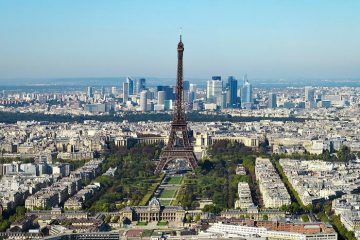 Anyways, check out 10 Most Unbelievable Places That Really Exist Part III. If you have missed part I and II, just follow the links below. 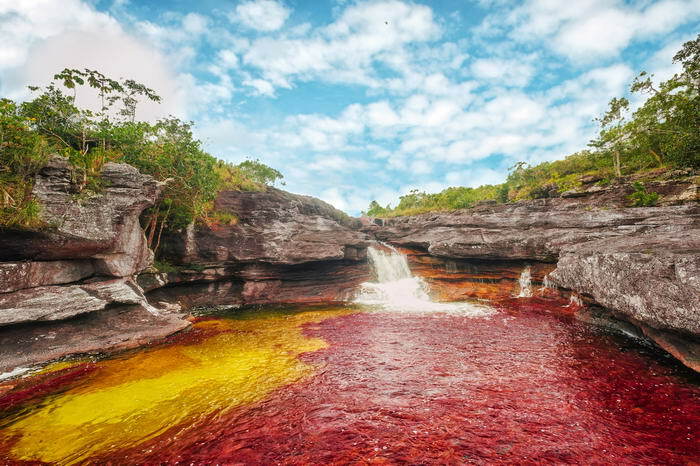 For some people, Caño Cristales River is the most beautiful river in the world. Because of its spacious habitat of fauna and flora, Cano river appears in red, green, blue, black and some yellow. 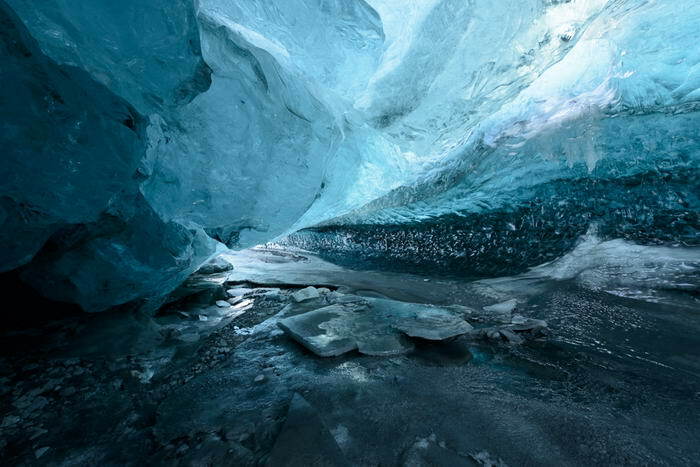 Located on the frozen lagoon of the Svínafellsjökull glacier in Skaftafell, Iceland, ice cave in the glacier ice is the result of glacial mill, or Moulin where rain and melt water on the glacier surface are channeled into streams that enter the glacier at crevices. 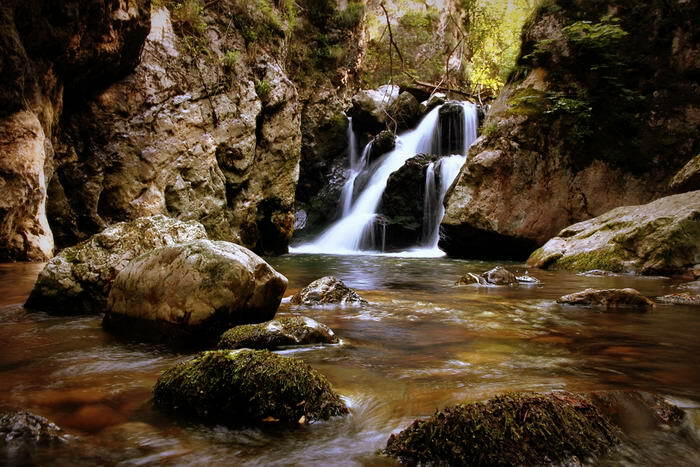 Located in the nature reserve in Anina Mountains, Bigar Waterfall is almost 8 meters tall, and covered year round with a green layer of moss. At Vaadhoo Island , the shining water looks like a mirror, that reflects the sparkling stars above. However, the secret is phytoplankton. 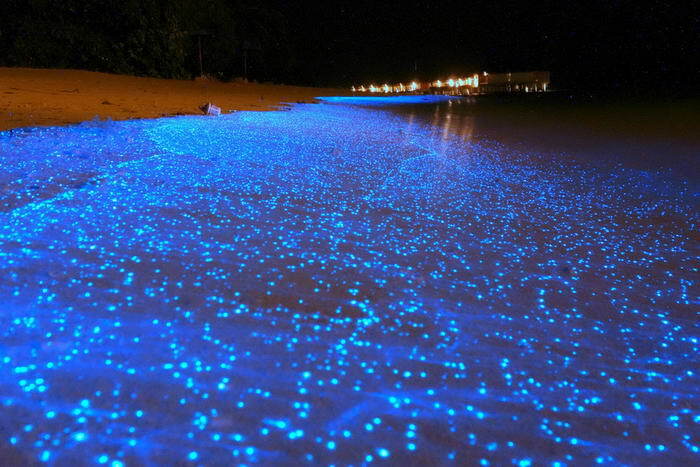 The marine microbes are bioluminescent and emanate the blue glow. These species create one of the most romantic natural lighting in the world. 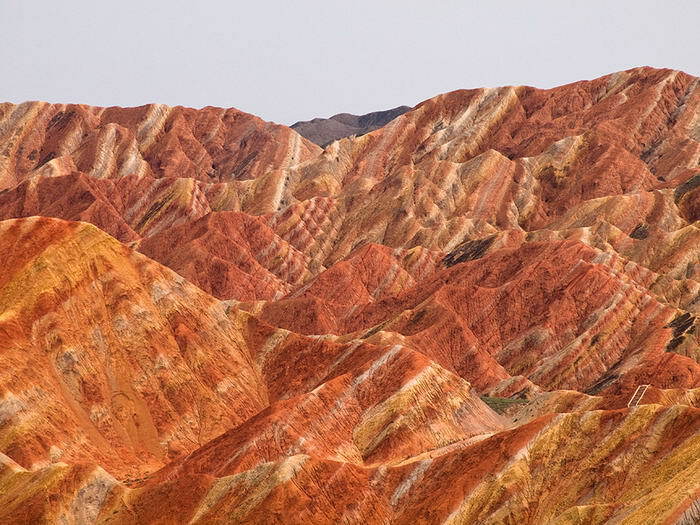 These colourful rock formations on Zhangye Danxia Landform are the result of red sandstone and mineral deposits laid down more than 24 million years. Wind and rain then carved outstanding shapes into the ground, forming like natural pillars, towers, ravines, valleys and waterfalls. 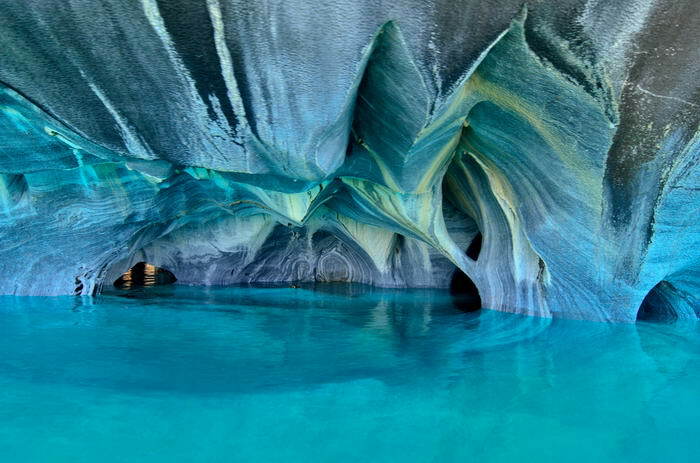 Generated by 6,000-plus years of waves hitting against calcium carbonate, the smooth, swirling blues of the cavern walls are a reflection of the lake’s azure waters, which change in congestion and hue, depending on water gauges and season. 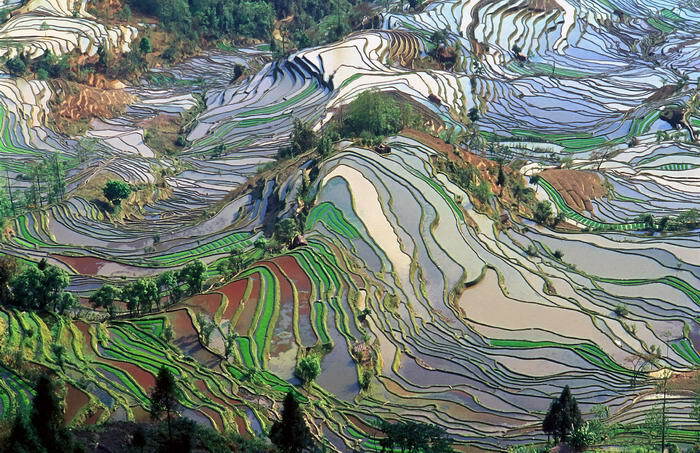 These shapes are the results of farming techniques in Yuanyang County which has an amazing from the air. 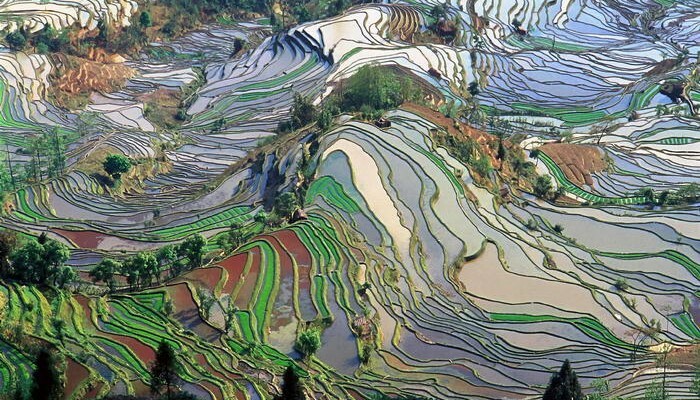 You can see rice fields in photo which look like an artwork. 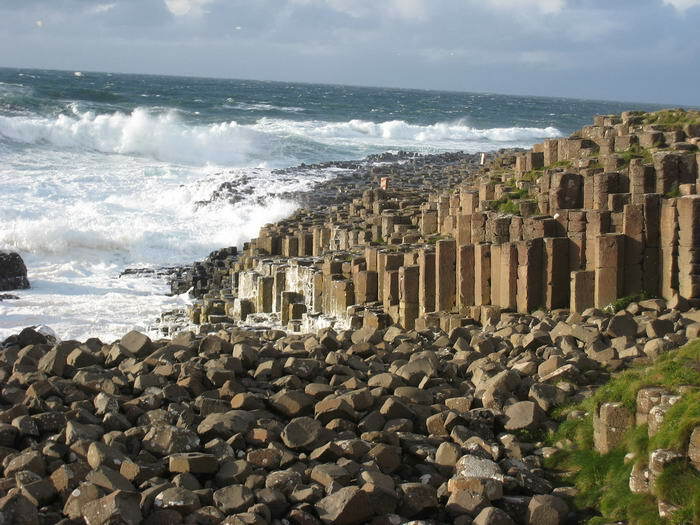 Situated on the North coast of Ireland in County Antrim, the Giant’s Causeway is an area of approximately 40,000 interlocking basalt columns, which is the result of an ancient volcanic eruption. 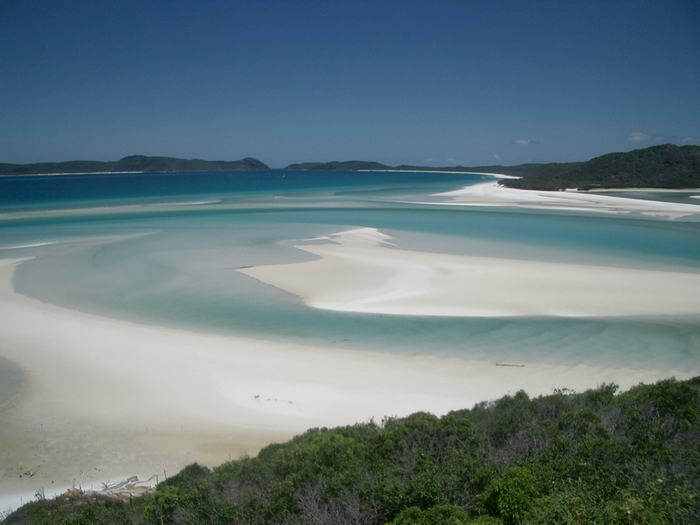 Whitehaven Beach in Australia is an award winning beach on Whitsunday Island. 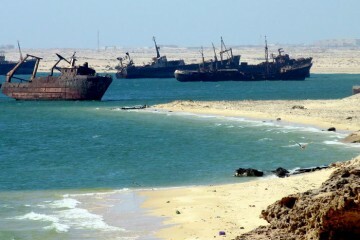 It stretches over 7 km and boasts brilliant white silica sand that is among the purest in the world. 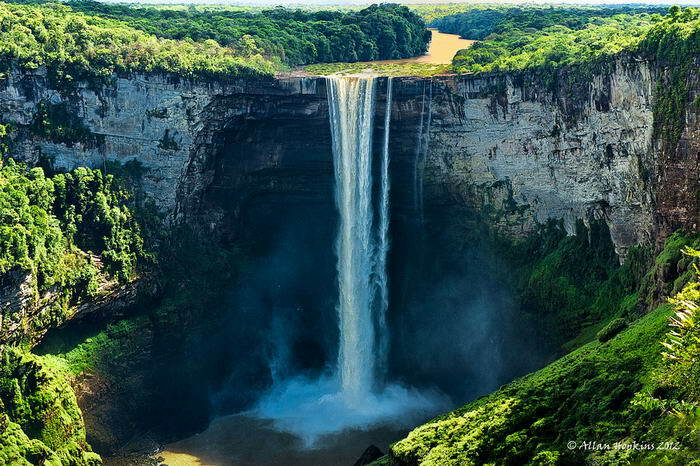 Kaieteur Falls is one of the most breathtaking waterfalls on the planet. The falls occur where the Potaro River plunges 741 feet off the edge of the Mazaruni-Potaro Shield into a long, broad isolated gorge.